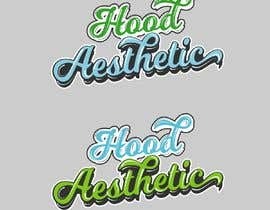 Turn these words into a different font style for brand. 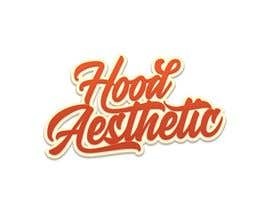 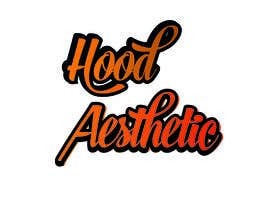 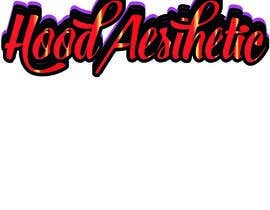 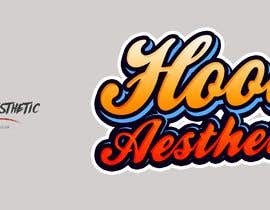 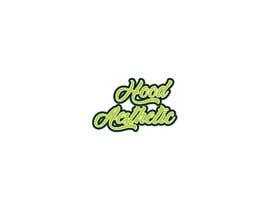 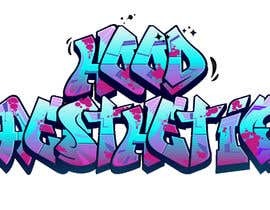 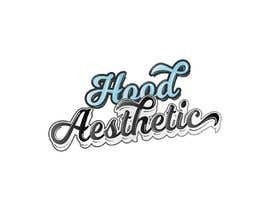 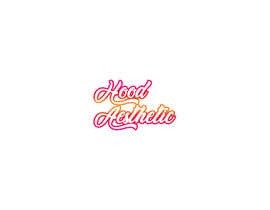 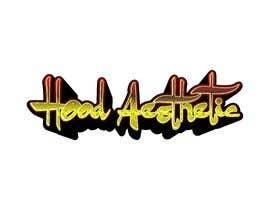 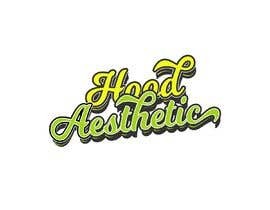 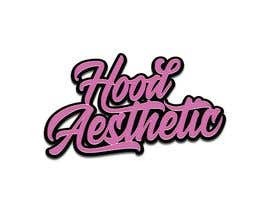 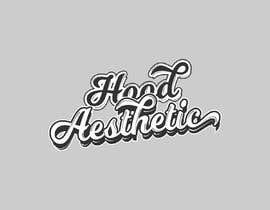 I want "Hood Aesthetic" in a streetwear font but "groovy" and bold. 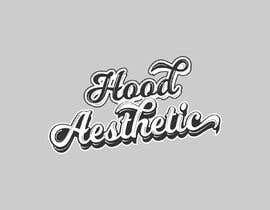 I want it to be very similar to this link below.